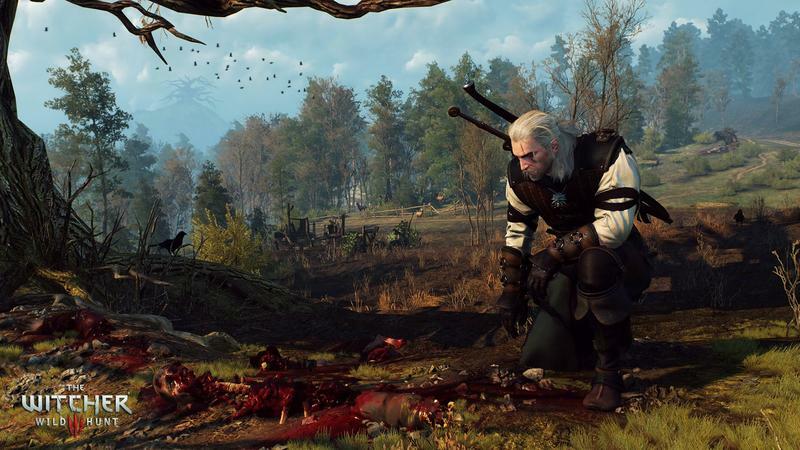 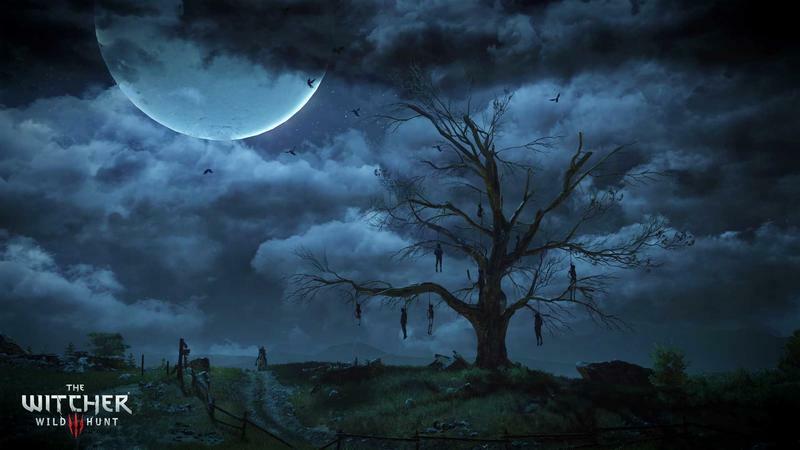 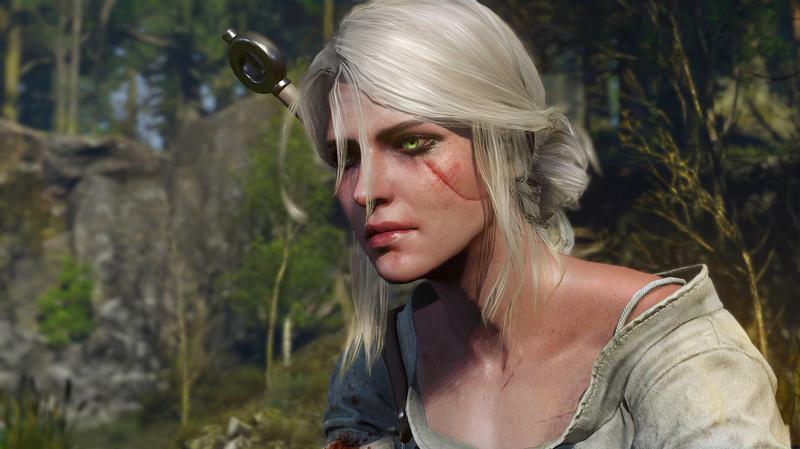 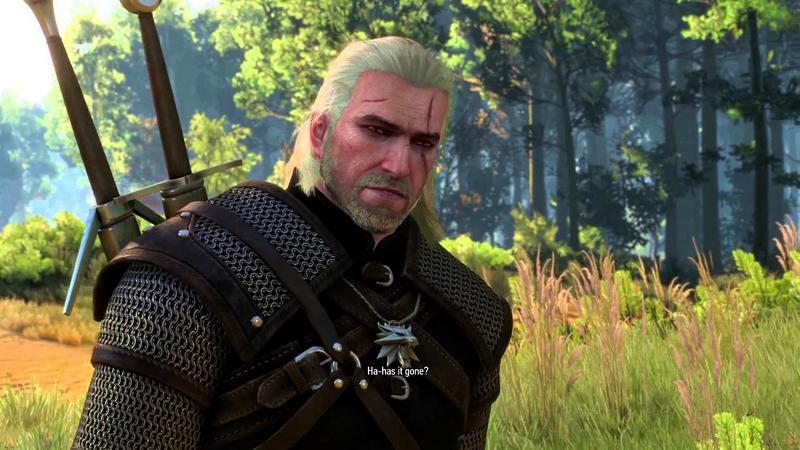 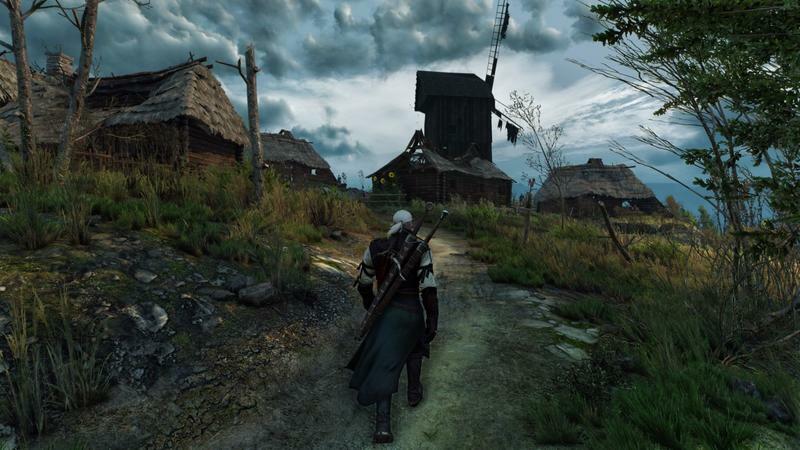 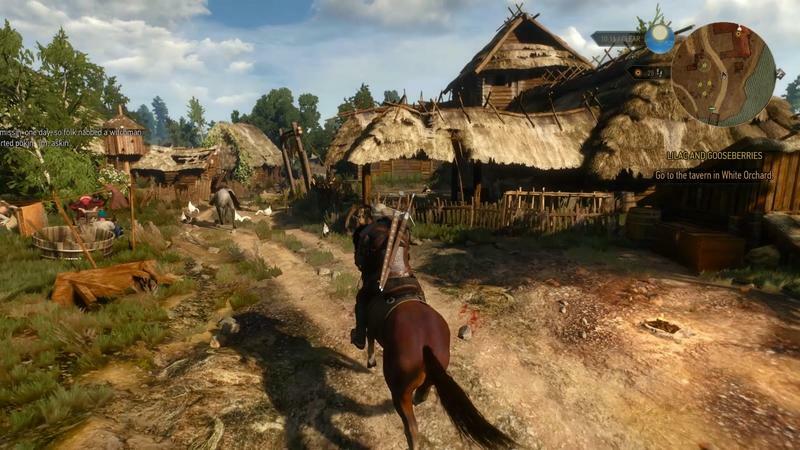 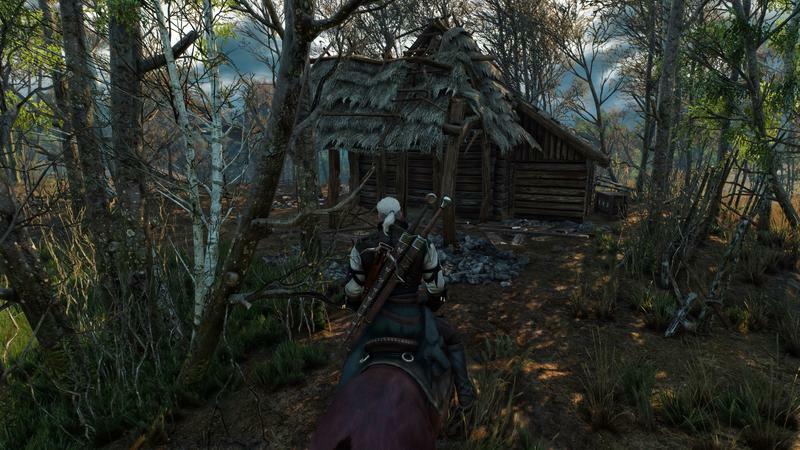 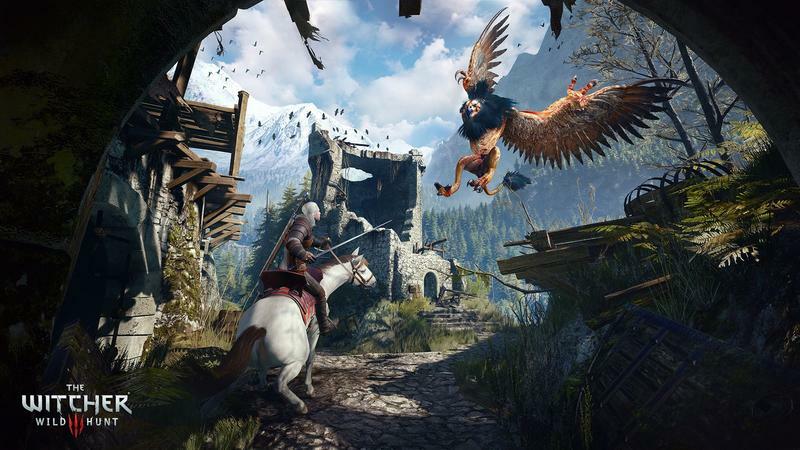 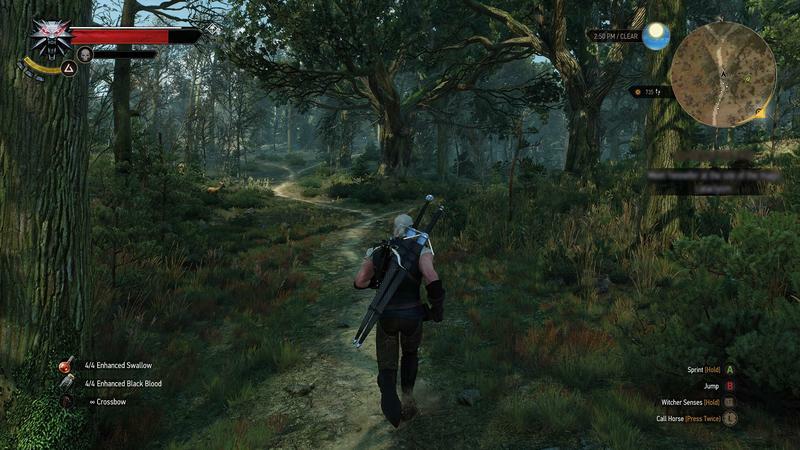 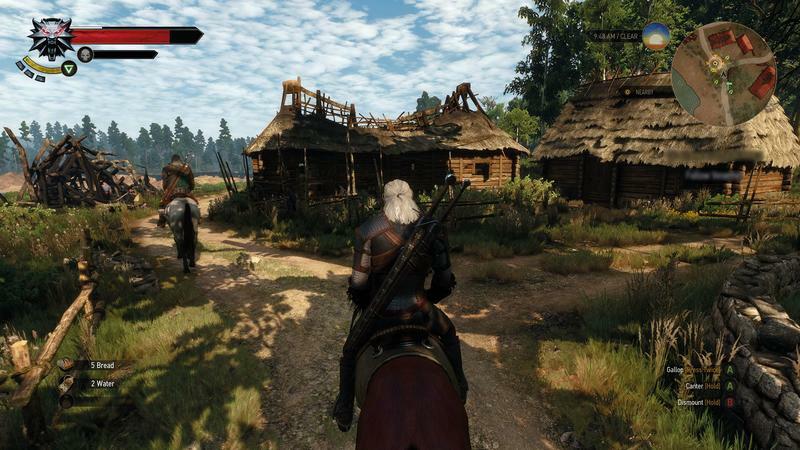 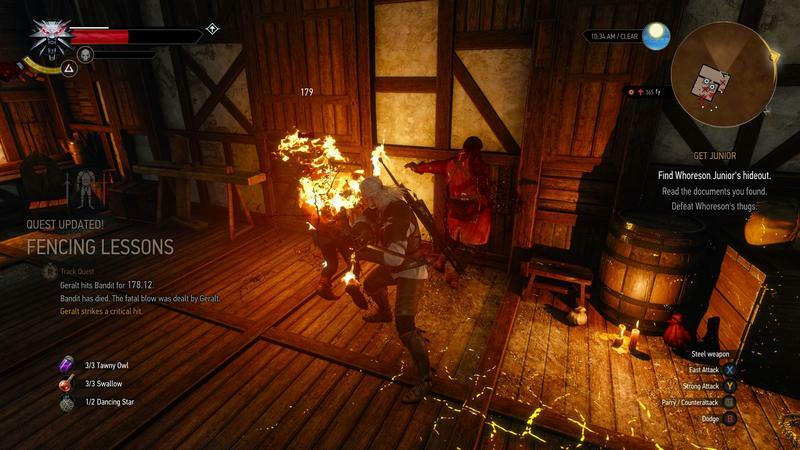 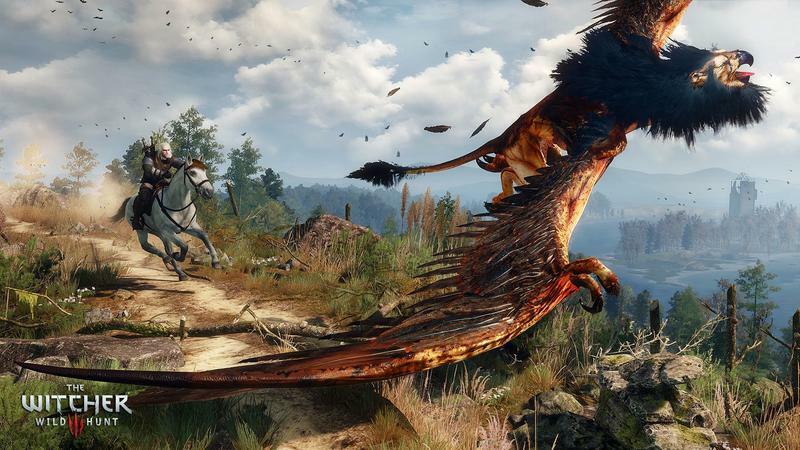 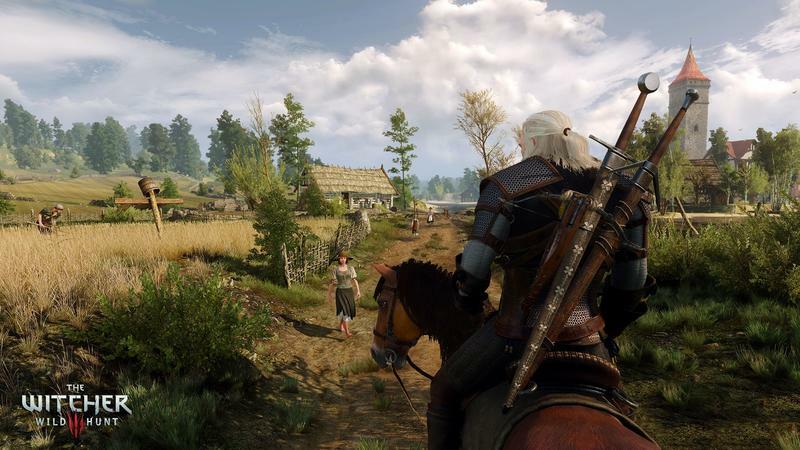 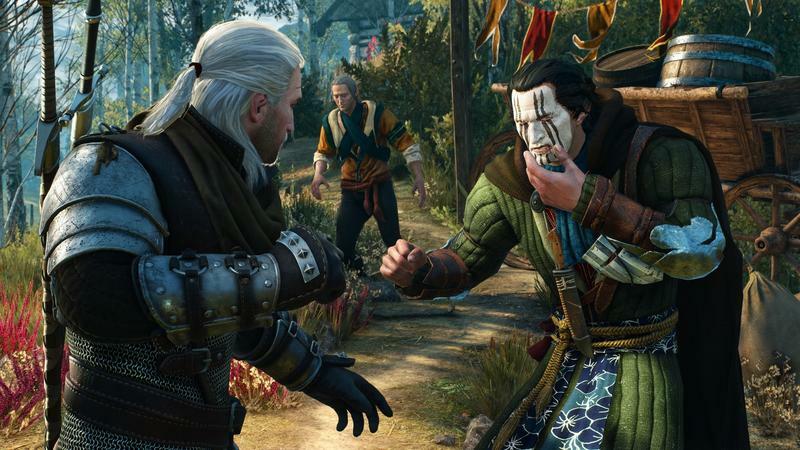 With the recent release of The Witcher 3: Wild Hunt, CD Projekt Red and GOG Galaxy, both owned by CD Projekt, took some time to boast about the numbers the game has generated in the three weeks since its release. 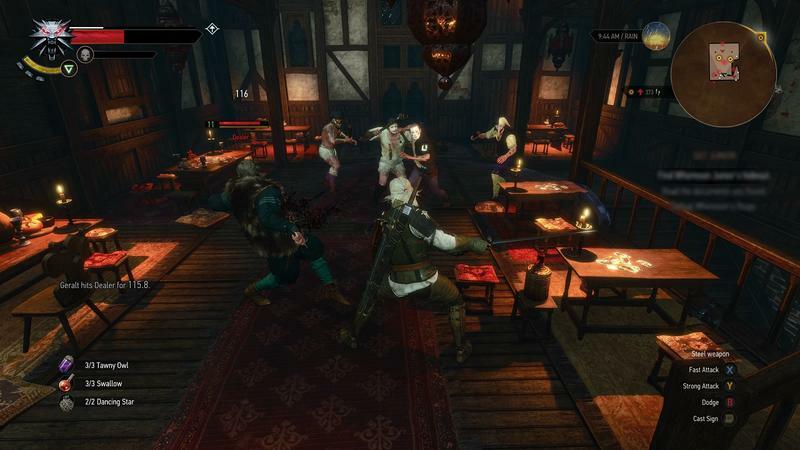 The RPG, which has sold 4 million copies already, has sold nearly 700,000 of those on GOG Galaxy alone, with another 600,000 appearing on other PC platforms – leaving about 2.8 million split across the PlayStation 4 and Xbox One. 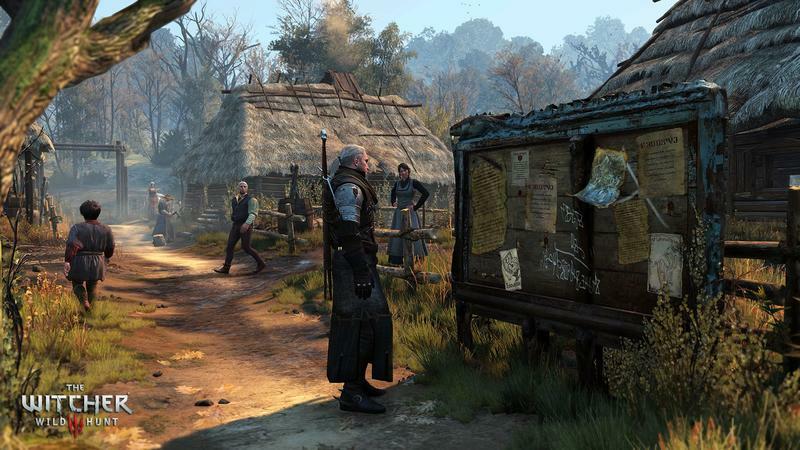 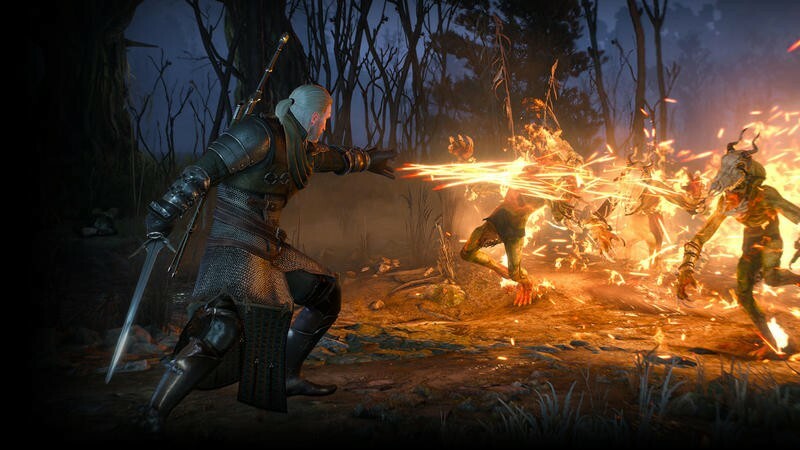 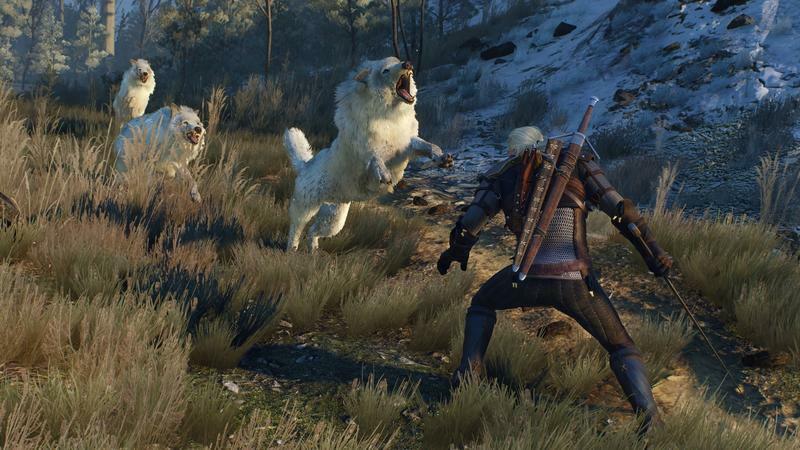 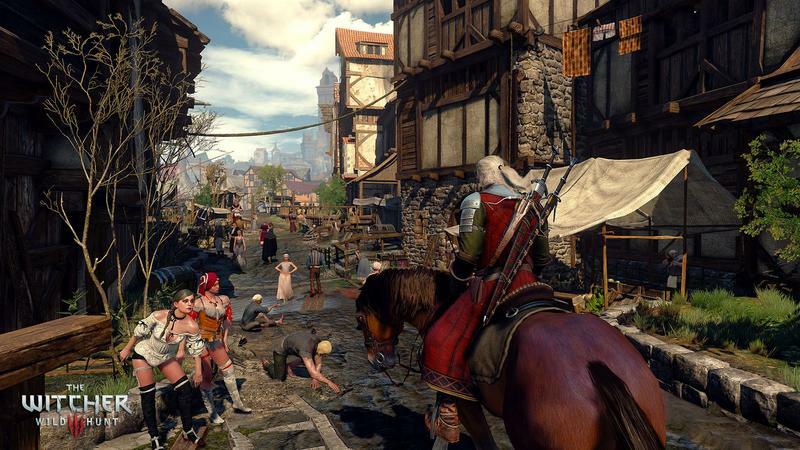 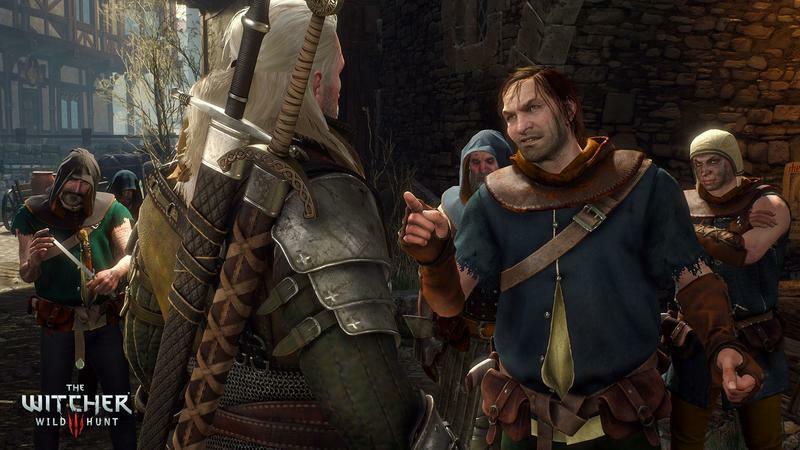 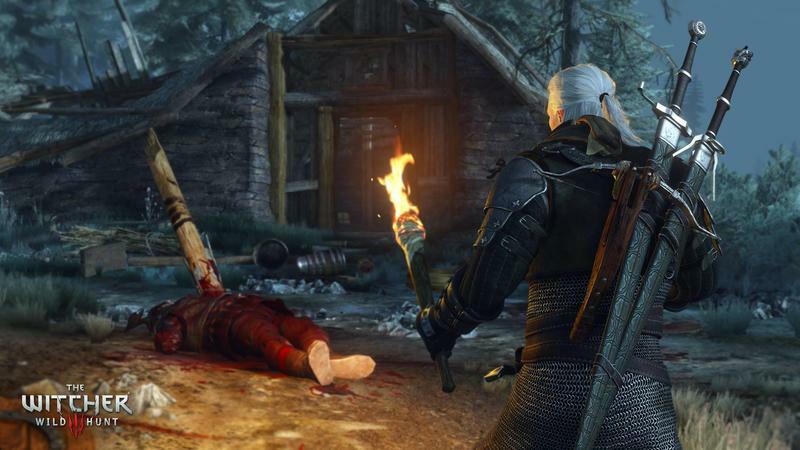 21.5 petabytes – that’s about 2.15 million gigabytes – of Witcher have been delivered via the service. 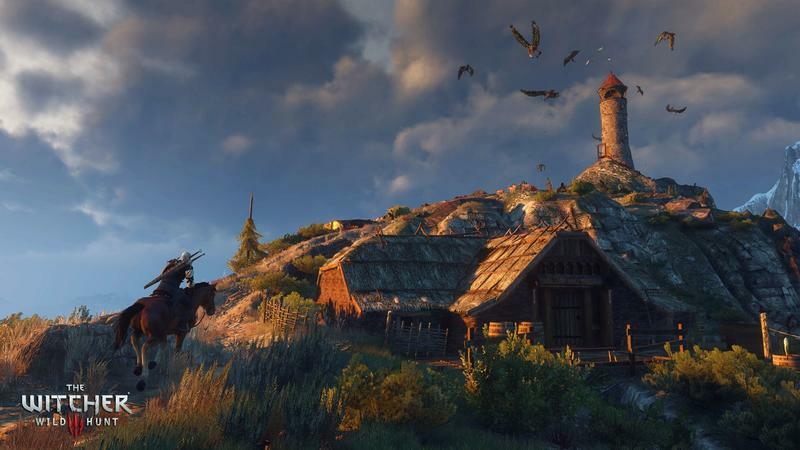 Players are playing 28 hours on average, with the top 1 percent playing 127 hours – roughly 5.5 hours a day since launch. 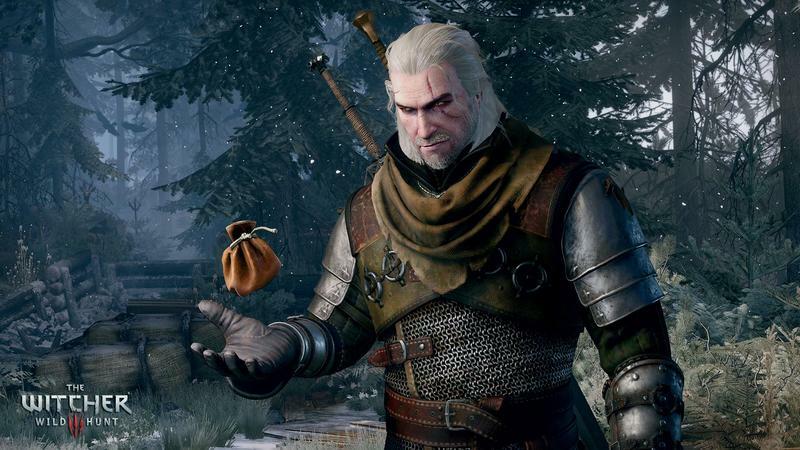 On GOG Galaxy alone, players have totaled up over 15.5 million hours of game for a total of about 1,770 years. 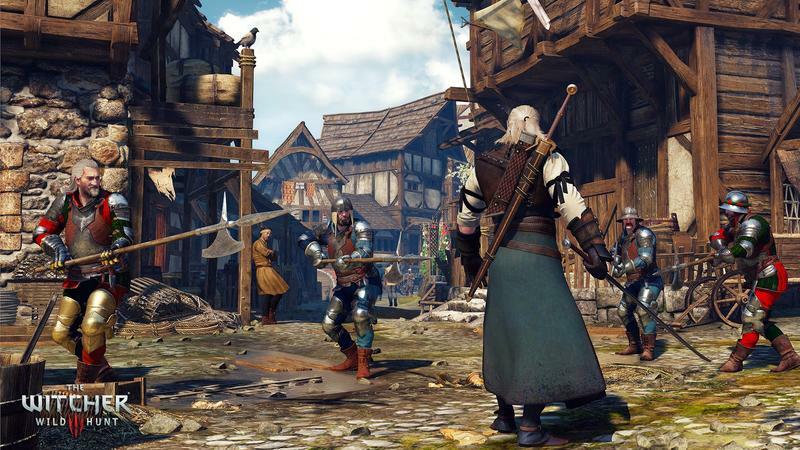 Estimating that outward, we’ve spent something like 10,000 years playing The Witcher 3 in less than a month, and that’s probably a super conservative number. 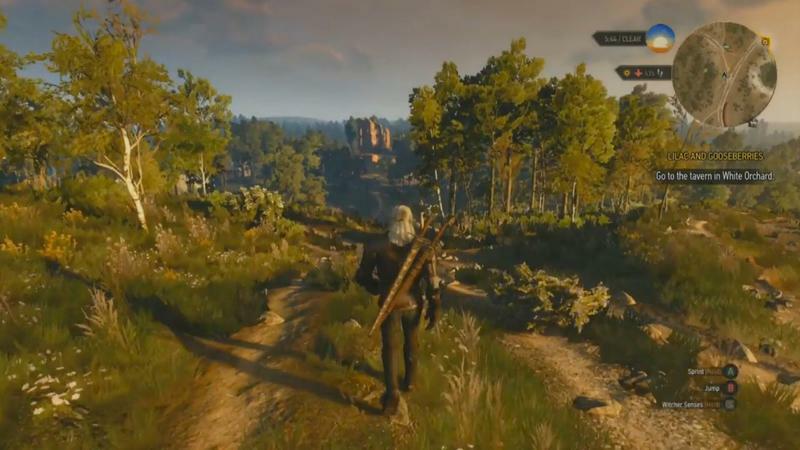 So, CD Projekt Red probably kept us from making it to Mars and solving world hunger. 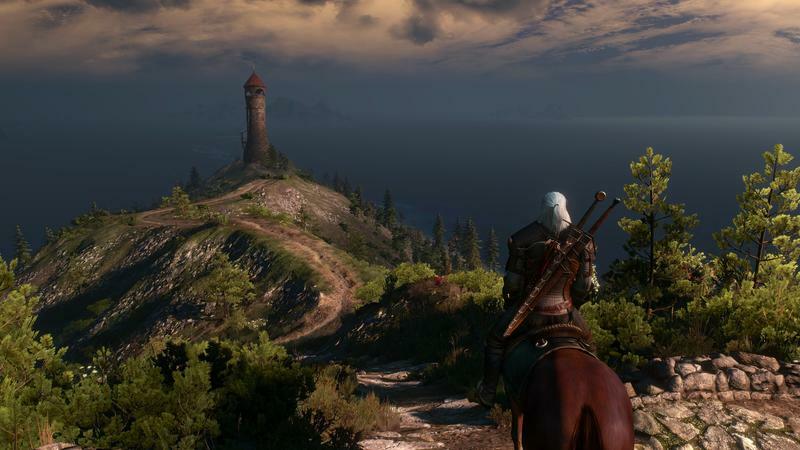 Between Witcher 3, Fallout 4, Batman: Arkham Knight, and the other open-world games coming out this summer and fall, we should get up over 100,000 years in no time.